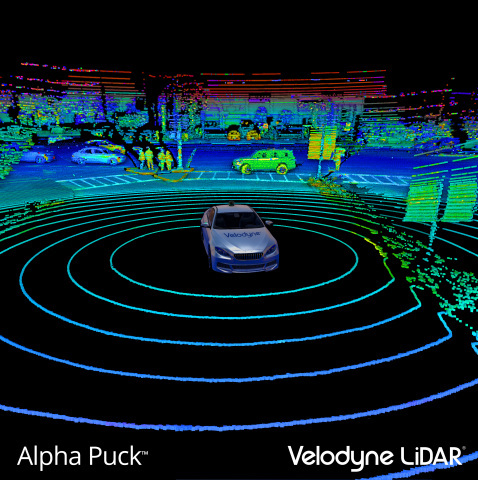 SAN JOSE, Calif.--(BUSINESS WIRE)--Velodyne Lidar, Inc. has been named as a finalist in the Vision/Camera Systems & Components category of the XCELLENCE Awards by the Association for Unmanned Vehicles Systems International (AUVSI). 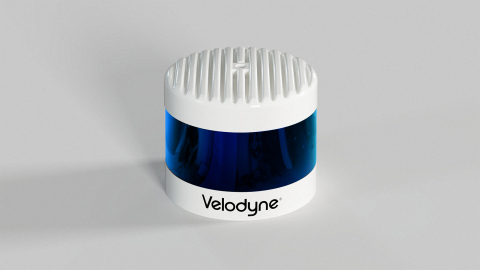 Velodyne was selected from a pool of accomplished applicants as one of several finalists. Winners will be announced during the awards ceremony at AUVSI XPONENTIAL on Tuesday, Apr. 30 from 11:30 a.m. to 12:15 p.m. CDT at McCormick Place in Chicago. 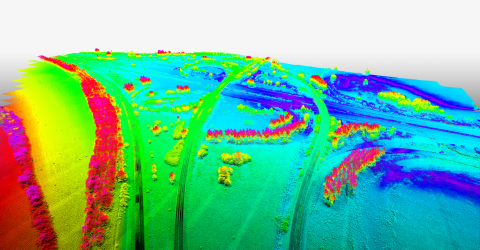 Velodyne Lidar has been named a finalist in the Vision/Camera Systems & Components category of the XCELLENCE Awards by AUVSI.